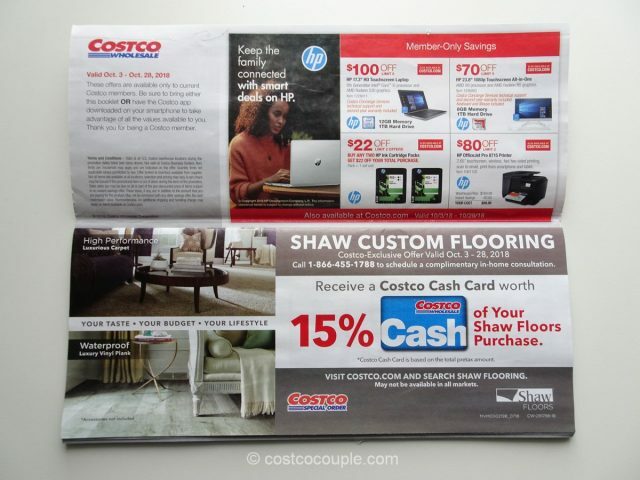 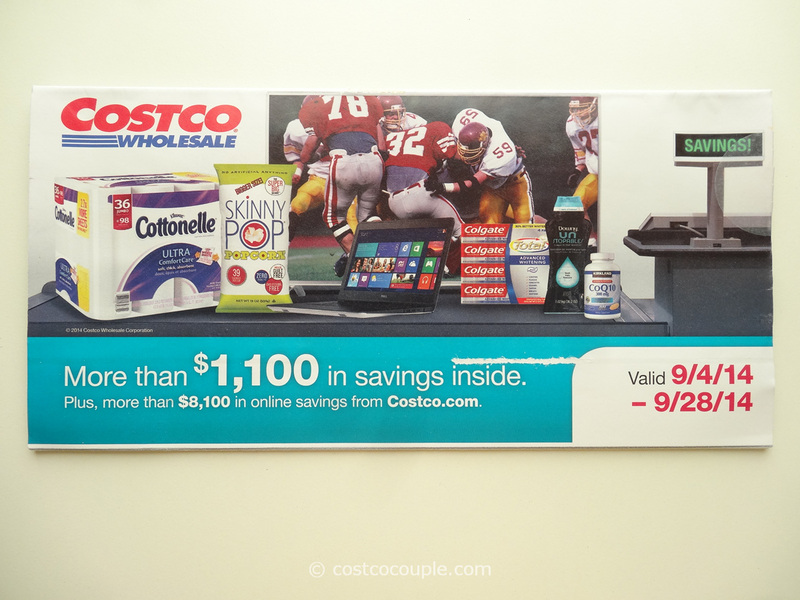 Costco’s October 2018 Coupon Book offers rebates valid from Wednesday, 10/03/18, to Sunday, 10/28/18. 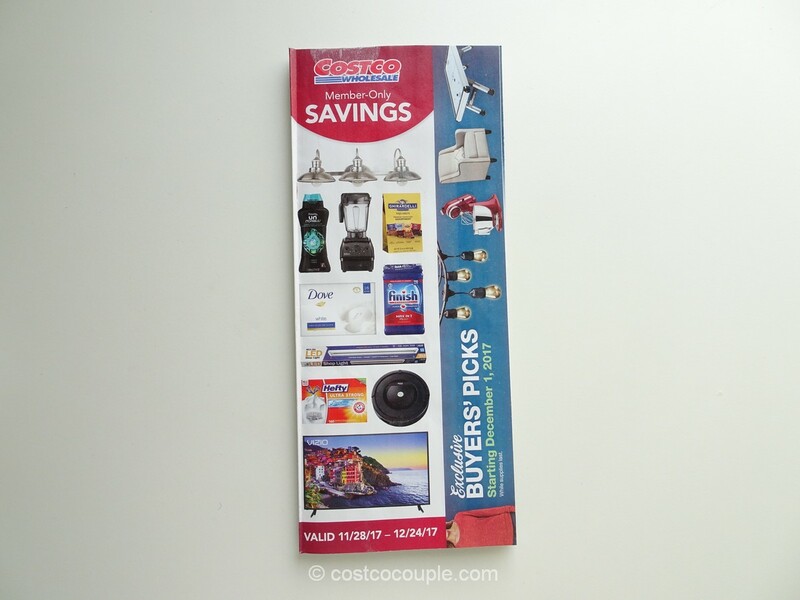 First, it’s a great time of year to check your smoke detectors, carbon monoxide detectors and fire extinguishers. 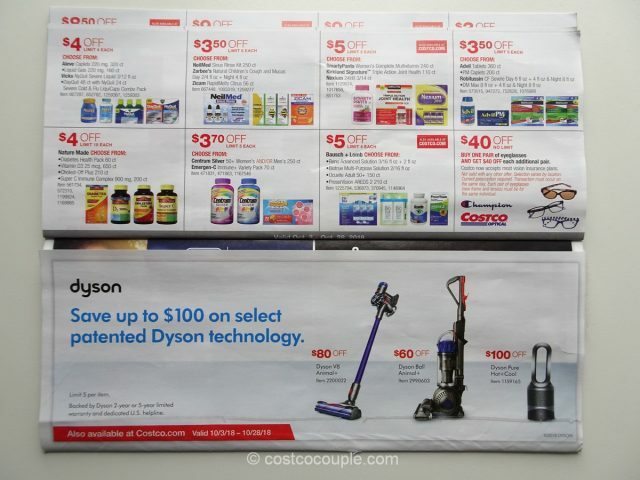 If they need replacing, now’s a great time to purchase as there are rebates for them, ranging from $7 to $10 off. 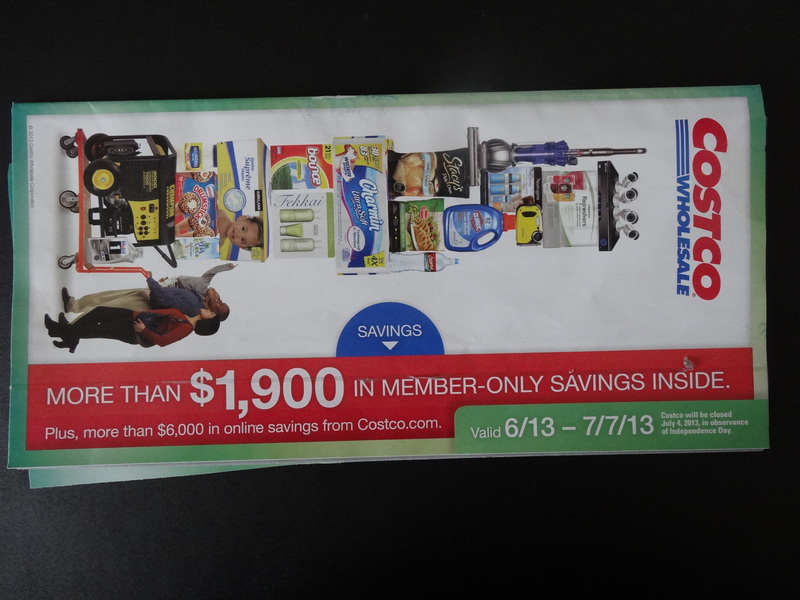 There are rebates for other home improvement items e.g. 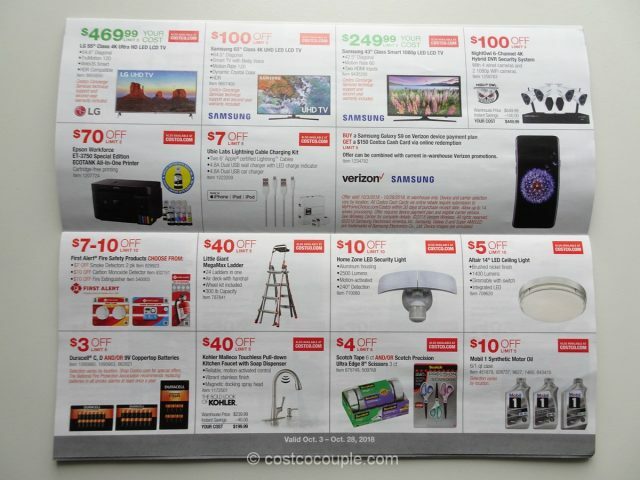 the Home Zone LED Security Light, Altair 14″ celing light, Little Giant MegaMax ladder, Kohler Malleco Kitchen Faucet, etc. 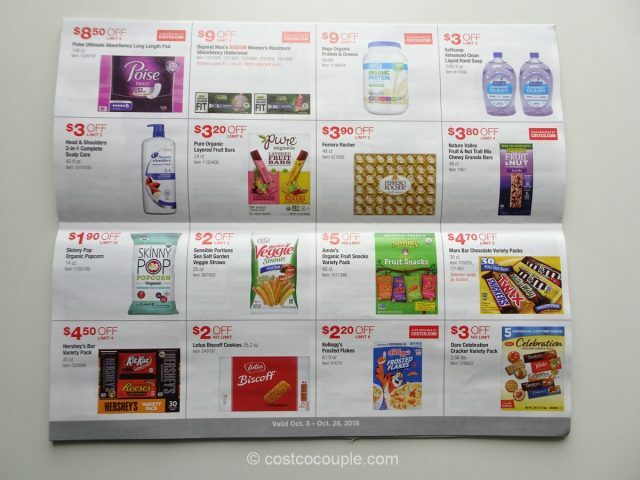 This coupon book also offers several rebates for items for your dog – the Pedigree Dentastix, Pedigree Dry Dog Food, Nylabone Dog Chew Toys, and Cosequin DS Joint Supplement. 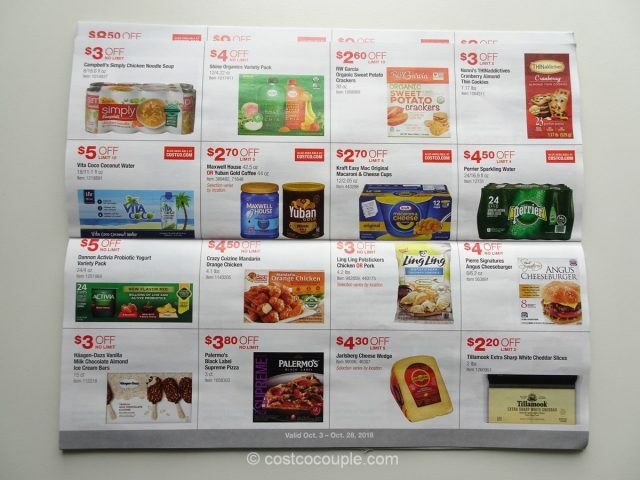 In the food category, we are interested in rebates for Biscoff Cookies, Ling Ling potstickers, and the Kirkland Signature Ravioli Lasagna. 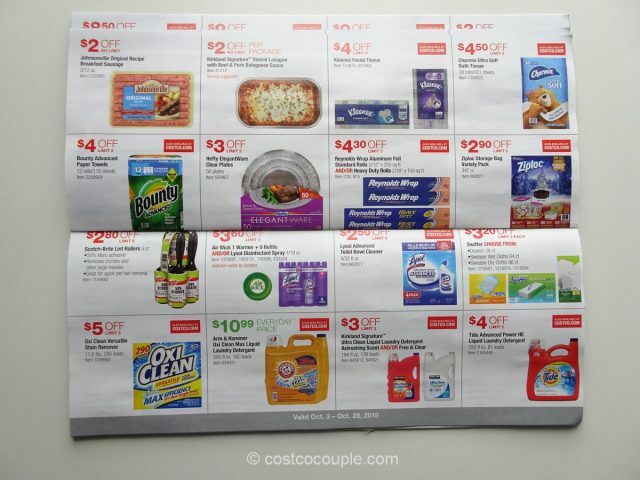 Do check out the coupon book to see the full list of rebates you can take advantage of, including rebates for “usual suspects” like Charmin, Bounty, Tide, Ziploc, Kleenex, etc. 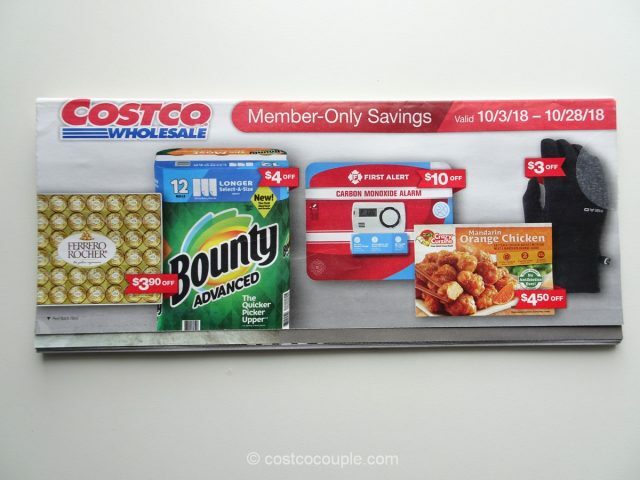 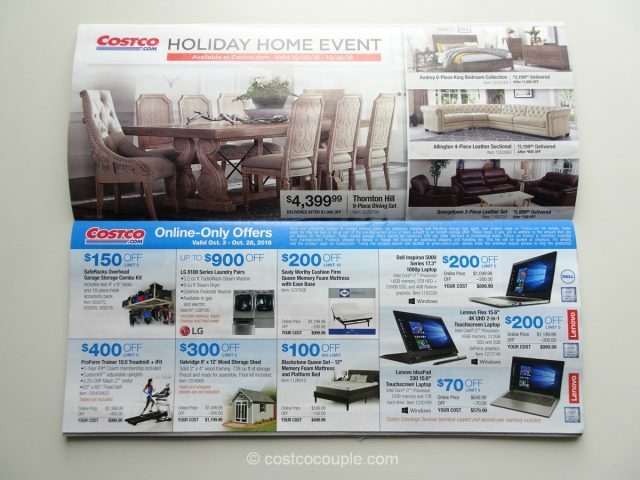 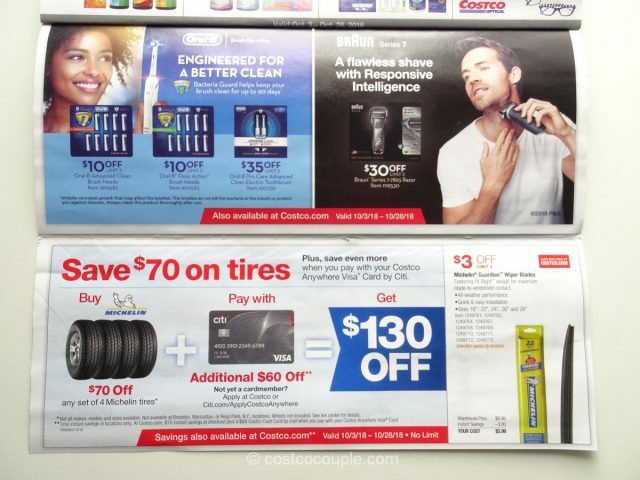 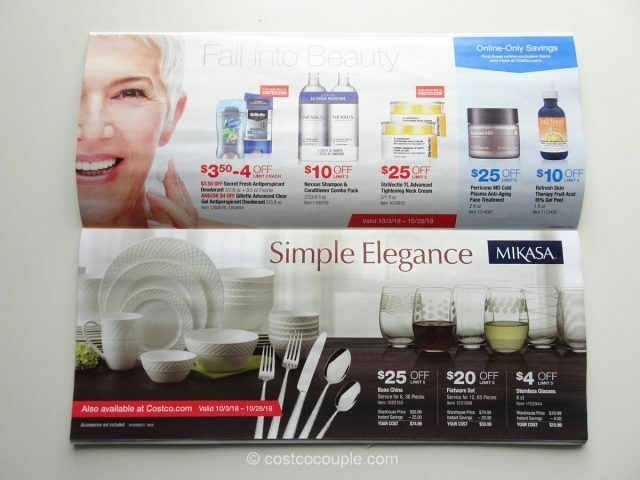 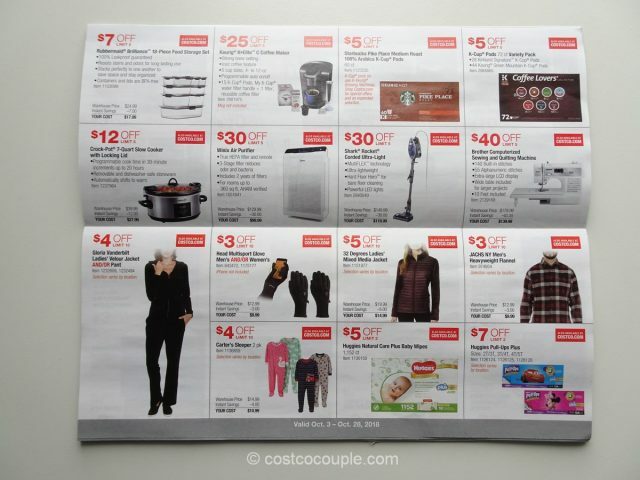 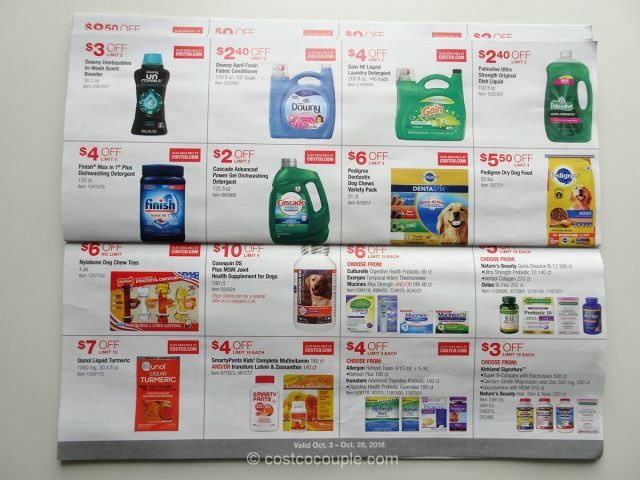 The Costco October 2018 Coupon Book is valid from Wednesday, 10/03/18 to Sunday, 10/28/18.